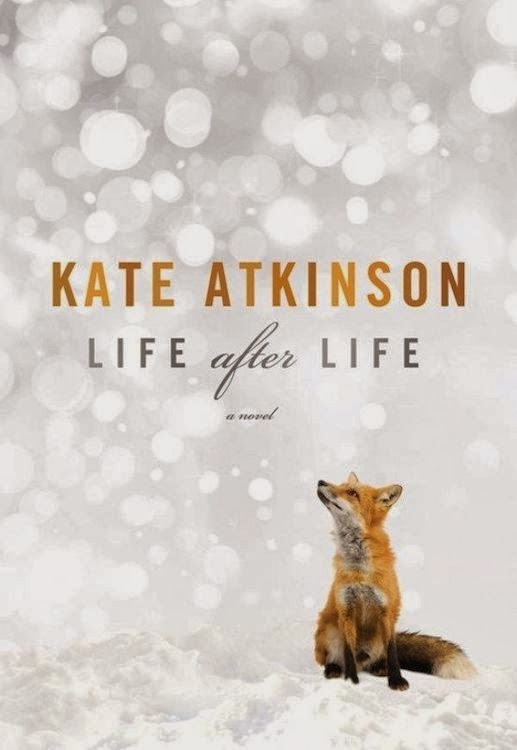 A while back, over the summer I believe, I came across a book called "Life After Life", written by Kate Atkinson. I read the description in the New York Times and was immediately drawn in. I found the idea of the main character being reborn again and again captivating and was very curious to see how it would all play out. The story is told in pieces. The life of Ursula Todd begins and ends, then begins again, and again, and so on. While some of Ursula's lives are very similar, others go in completely different directions, each of them equally believable. Without spoiling anything, the resolution is stated clearly, Ursula must prevent certain events from happening, but it takes her a long time to understand what exactly that means and what must be done. Now I'd advise you not to read any further if you don't want the book spoiled. There are a lot of little things throughout the book that Ursula must change, some take more effort than others. Birth and the Spanish Flu proved to be major challenges. A few lives in she begins to remember her past ones, and it is hinted at that her Aunt Izzie also remembers being reborn again and again, though it's never said. I don't know about you, but I spent most of the book thinking that the baby Izzie gave up was going to be Hitler. But that wasn't what the story really was about, was it? I think it was about preserving her family, her favorite brother, Teddy. Though, the ending would have you believe it could be something else, with Sylvie pulling out the surgical scissors and saying "practice makes perfect". This book had a lot going on, and I thoroughly enjoyed it, though parts were very sad, that's life. Have you read the book? If so, what did you think? Never heard of this, but it sounds really interesting. Thanks for sharing! I'll have to add Behind the Scenes at the Museum to my list!